We report on the conditions in Romanian prisons, arbitrary arrest, justice in the middle of corruption … And the organizations and authorities who simply look away, accepting torture in the middle of the European Union. 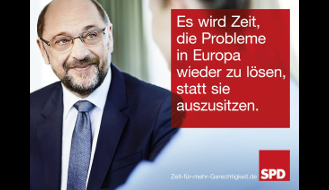 About us We are Daniel and Matthias, two German citizens, and our supporters. 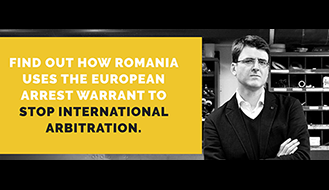 Daniel and Matthias fell into the hands of corrupt officials during a trip to Romania. They were tortured, suffered inhuman conditions and were blackmailed by the authorities. 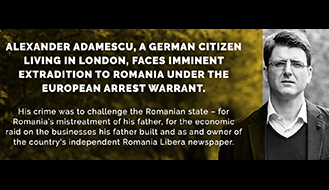 We want to make the story of the two Germans and the human rights violations in Romania public. Homophobia is not just part of everyday life in Romania, it is also present in Romanian administration. In particular, the homophobic attitude of the justice system and of the police has dramatic consequences. It allows the government to tolerate hate crimes against gays and leads officials to perpetrate discrimination.